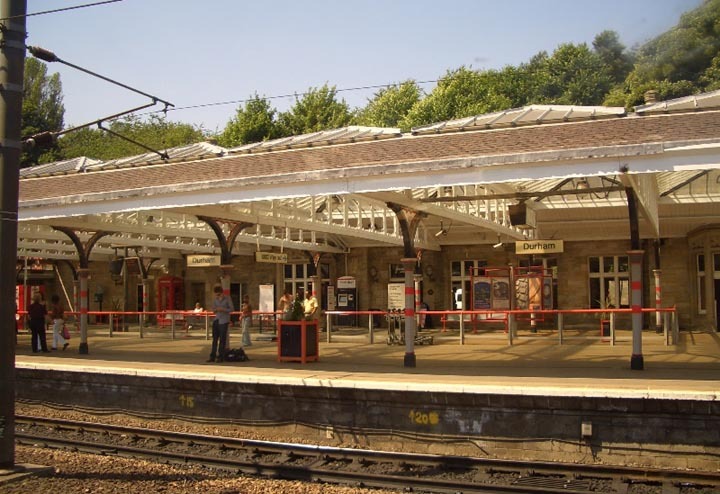 This station, which Bill Bryson recently described it as "the most miserable train station I know" (www.thenorthernecho.co.uk), is currently undergoing a £2.5 million restoration. Meeks, Carol L. V. The Victorian Railroad Station: An Architectural History. New Haven: Yale UP, 1956.